DO YOU WANT TO DJ AT TOMORROWLAND 2019? Entries must be submitted via desktop in order for you to upload your mix and submit it with The Sound of Tomorrow 2019 artwork provided below. Entries can’t be submitted via mobile. 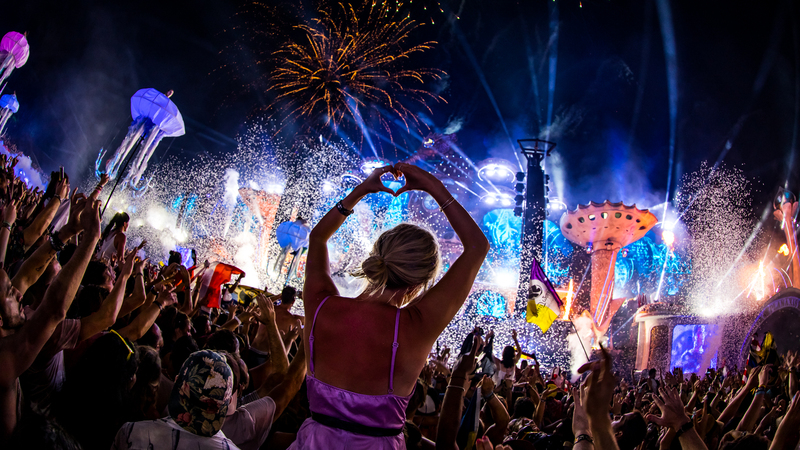 Prepare your upbeat festival mix, in keeping with the genres Tomorrowland champions. Don’t hold back – be bold, vibrant and daring! Ensure it is no less than 20 minutes and no more than 30 minutes in length – pack as much in to that time as possible. Mixes shorter than 20 minutes and longer than 30 minutes will not be eligible. Attach the competition artwork when you upload your mix – you can download that here. After that, it’s time to get busy promoting! Please make sure you accept the Terms and Conditions on the entry page whilst also confirming you are 18 years old or over. For inspiration Fedde Le Grand has created a Bootcamp mix – have a listen and get submitting! 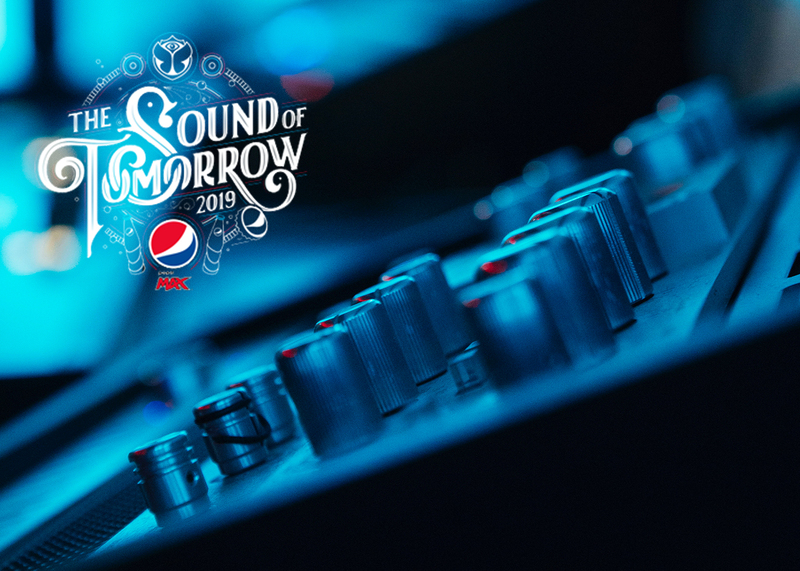 1.	WHO CAN ENTER THE SOUND OF TOMORROW? Entrants must either reside in or be a national of one of the following EU countries: Austria, Belgium, Denmark, Finland, France, Germany, Iceland, Ireland, Luxembourg, Netherlands, Norway, Portugal, Spain, Sweden, United Kingdom. 2. DO I NEED TO HAVE A PASSPORT? Yes, you will need to be in possession of a valid passport and be eligible to travel to Spain and Belgium without sponsorship. 3. WHAT COMMITMENT DO I HAVE TO MAKE IF I WIN? Clear your schedule and book out holiday from your day job – you could be coming to Ibiza from May 8 to May 10th. If you end up being one of the final three, you’ll need to be prepared to travel to Tomorrowland 19th-21st July 2019. 4. CAN I ENTER MORE THAN ONCE? No, we can only accept one mix per entrant for this competition, so choose wisely! 5. CAN I ENTER AS PART OF A DUO OR GROUP? Unfortunately, on this occasion the competition is only open to solo artists. 6. I’M NOT 18 YET, CAN I STILL TAKE PART? Due to the nature of the prize unfortunately this is not possible. 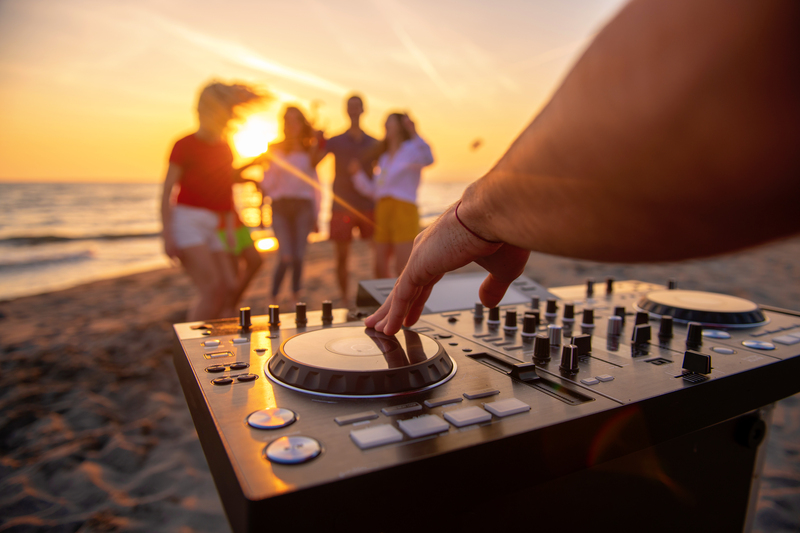 Only DJs over the age of 18 may enter – there is always next year, so get practicing! 7. DOES IT MATTER WHAT GENRES I PLAY IN MY MIX? The judges are looking to hear the best from the genres that Tomorrowland champions. Think EDM, House and Techno -- be bold, vibrant and daring. If you’re looking for inspiration, check out Fedde Le Grand’s exclusive Bootcamp mix on his Mixcloud channel: here. 8. CAN I USE MY OWN PRODUCTIONS IN MY MIX? Yes! This is your chance to show your full potential and originality is one of the things the judges are looking for. 9. CAN I SUBMIT A LIVE PERFORMANCE? Yes of course, as long as your mix has been created especially for this competition! Also with a live recording, it’s imperative that the audio is clear so the judges can clearly hear your skills. 10. WHAT IF MY MIX IS LONGER THAN 30MINS OR SHORTER THAN 20MINS? We will only accept mixes between 20 and 30 minutes in duration. Anything above 30:00 or below 20:00 will be ineligible, so make sure you check and double check the length of your submission before hitting send! 11.	WHO WILL BE JUDGING THE MIXES? 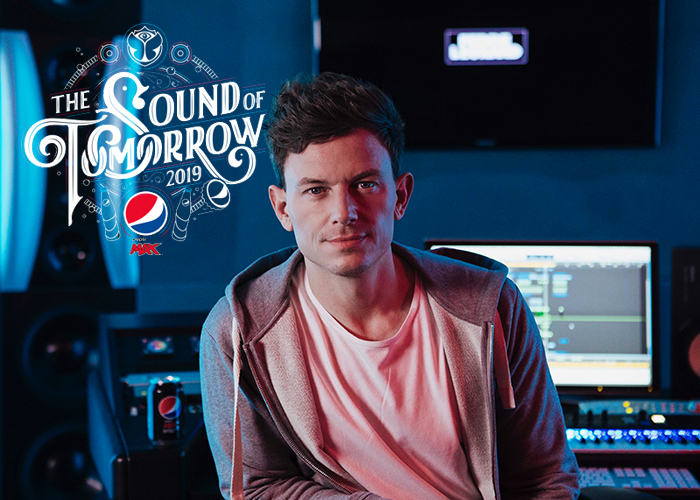 A panel of music industry experts, including Fedde Le Grand, Tomorrowland representatives and Pepsi MAX ambassadors. 12. WHAT WILL MY MIX BE JUDGED ON? Mixcloud popularity – the number of plays and likes will be taken into consideration. 13. CAN I USE LIVE INSTRUMENTS AND VOCALS? Yes, live elements and vocals can be included in your mix. Please make sure this audio is recorded in the right way and clear. 14. DO I NEED TO HAVE LOTS OF EXPERIENCE TO ENTER? We welcome entries from amateurs through more experienced veterans. If you have talent and personality, we’re excited to hear what you can do. 15. I AM ALREADY A PROFESSIONAL DJ – CAN I STILL ENTER? We are looking for the next unsigned talent. Entrants should not have had any exclusive record deals, or exclusive representation for bookings - past or present in both cases. 16. DO I NEED TO HAVE LIVE PERFORMANCE EXPERIENCE? Given the nature of the prize, previous live experience is preferable but not mandatory. 17. DO I NEED TO COVER COSTS FOR ANY OF THE PRIZES? No! All travel, accommodation and reasonable subsistence will be covered for the duration of your time in Ibiza and Belgium. This includes round trip air fare from your country of residence and hotel accommodation. 18. WHAT COVER ART SHOULD I USE FOR MY MIX? 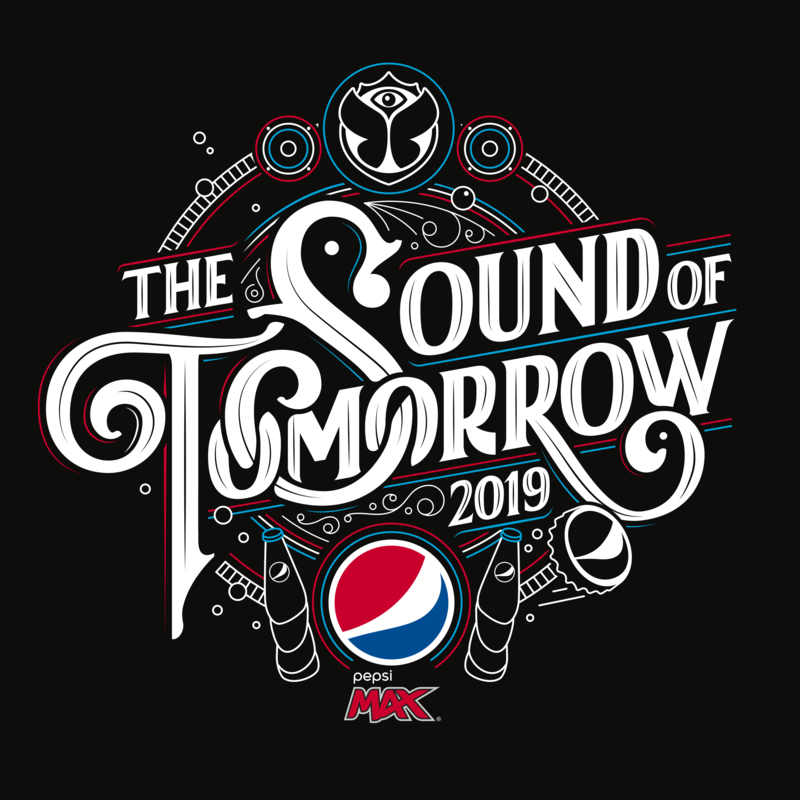 You must use the Pepsi MAX Sound of Tomorrow artwork which you can download here. 19. WHEN WILL I HEAR IF I’M SUCCESSFUL OR NOT? Successful entrants will be notified by email no later than the 26th April 2019. 20. WHAT HAPPENS IF I’M SUCCESSFUL BUT CAN’T ATTEND BOOTCAMP? Unfortunately, the bootcamp is a crucial part of our selection process so you will not be eligible to continue in the competition if you cannot attend. So be sure to clear your diary well in advance! 21. MY QUESTION WASN’T ANSWERED HERE – WHAT SHOULD I DO? Please contact [email protected] if you need any further assistance.